I found out the hard way that certain types of grease are non-compatible and when mixed together, become thin, almost watery. -Oddly, the two types I mixed together were both red. 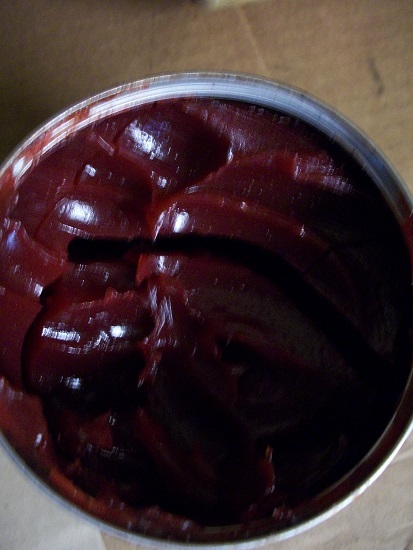 -Ergo, not all red greases are the same. 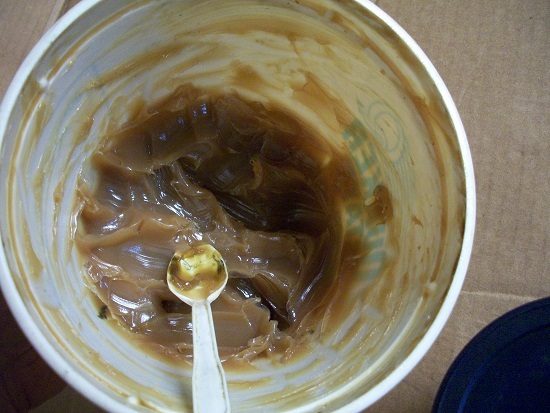 I will not use the honey/peanut butter colored grease like you show on the right. I had two new front wheel bearings fail in a short time using it. They were not on my T, but on another vehicle. 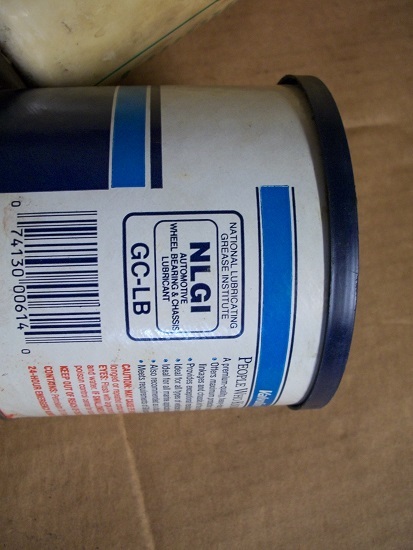 Now I cannot trust that grease and threw away an almost full tub of it. 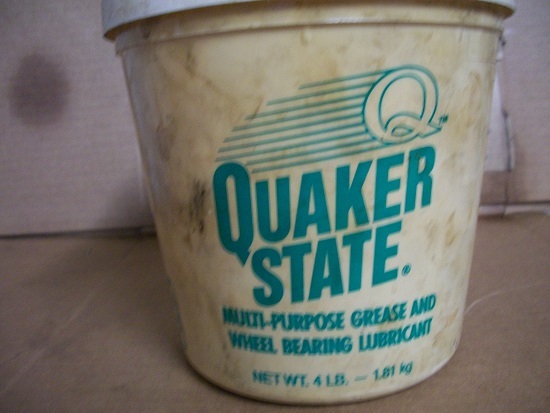 Grease is nothing but oil and some form of soap.. 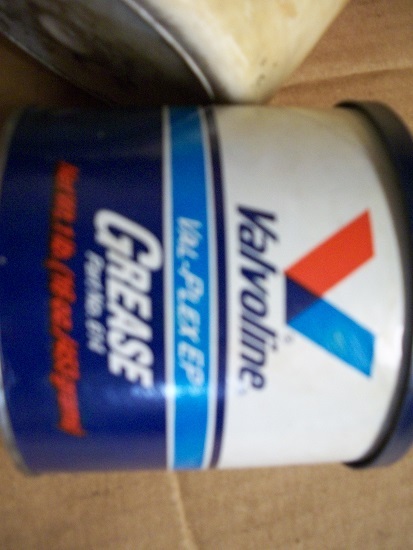 The color in grease is just used to help identify the grease, it has nothing to do with the base. 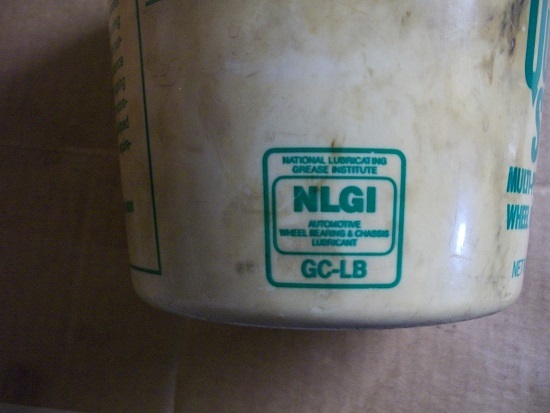 Both of these greases are lithium base. they can be mixed without any problems.